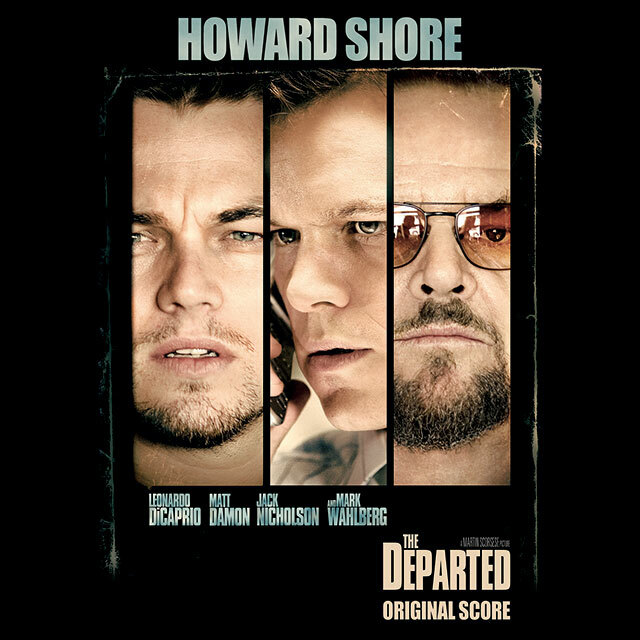 Howard Shore’s soundtrack to The Departed, Martin Scorsese’s chart topping gritty gangster movie. Starring Jack Nicholson, Leonardo Dicaprio, Matt Damon and Mark Wahlberg. 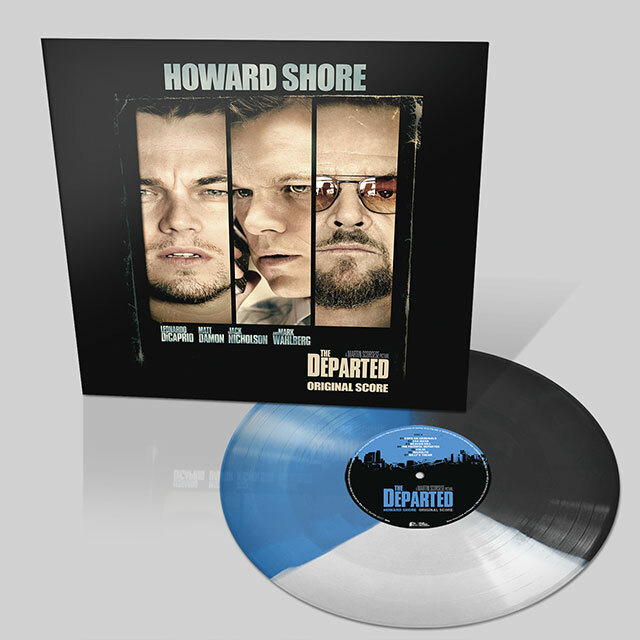 Howard Shore is one of the most acclaimed composers working in film today. With close to 100 films to his credit and two Academy Awards for The Lord Of The Rings – The Return Of The King and The Lord Of The Rings – The Fellowship Of The Ring, his previous work with Scorsese includes The Aviator and Gangs Of New York.